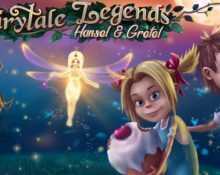 Fairytale Legends: Hansel and Gretel™ – Free Spins! 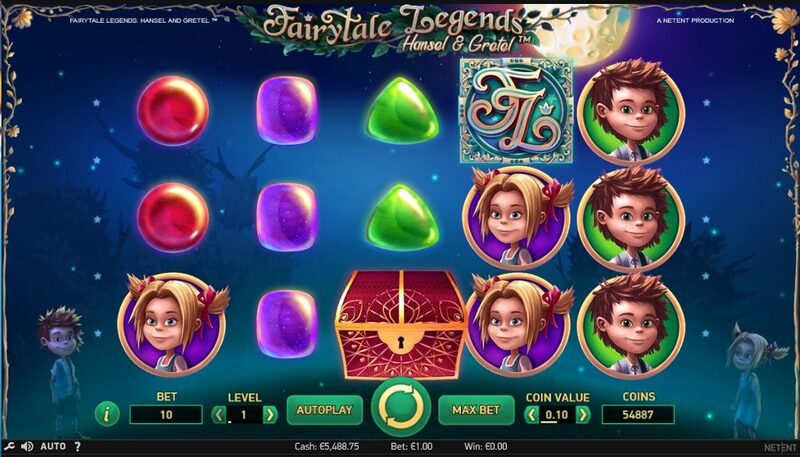 Enjoy the next Brothers Grimm Fairy Tale and Free Spins! 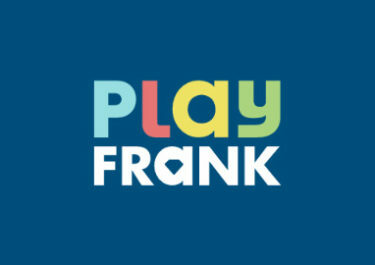 Today, we have to celebrate the release of the much awaited sequel to Fairytale Legends: Red Riding Hood. Just about five months after the first creation of what will become a Brothers Grimm trilogy we get to enjoy spinning on Fairytale Legends: Hansel and Gretel™, the latest creation from the Swedish studio. And as usual players will get spoiled with some nice freebies to give the new slot a few first spins. 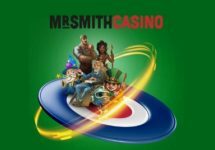 To make it easier to keep track you will find all offers on this page.